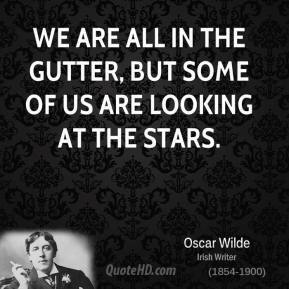 For me the ideal date would be to drink wine in the backyard under the stars, listen to music and just talk. 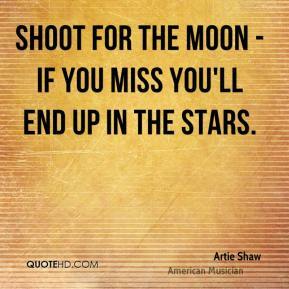 Then we'd eat steak and, later, dessert. 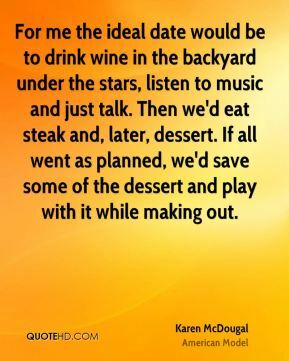 If all went as planned, we'd save some of the dessert and play with it while making out. 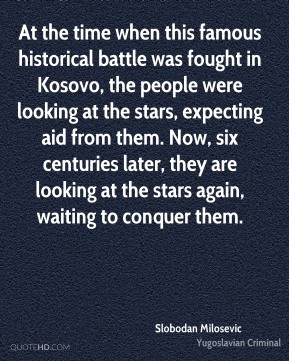 At the time when this famous historical battle was fought in Kosovo, the people were looking at the stars, expecting aid from them. 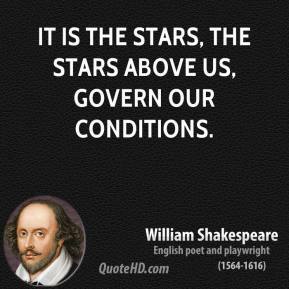 Now, six centuries later, they are looking at the stars again, waiting to conquer them. 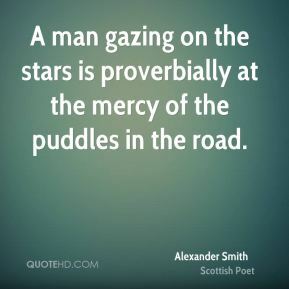 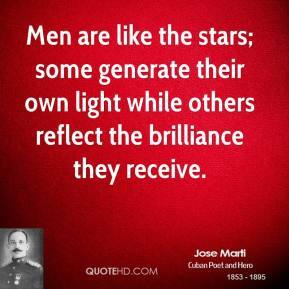 A man gazing on the stars is proverbially at the mercy of the puddles in the road. 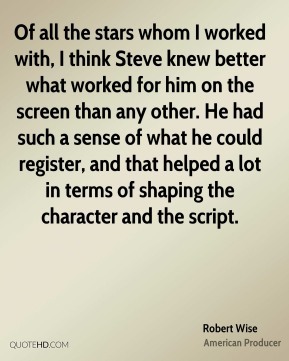 Of all the stars whom I worked with, I think Steve knew better what worked for him on the screen than any other. 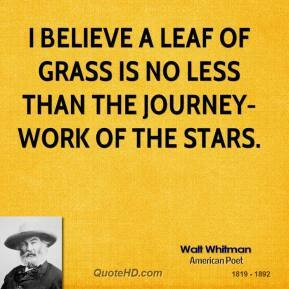 He had such a sense of what he could register, and that helped a lot in terms of shaping the character and the script. 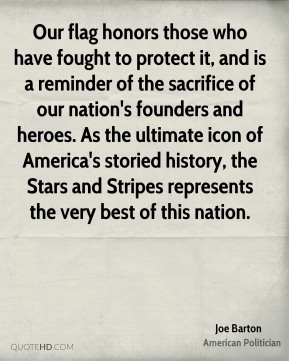 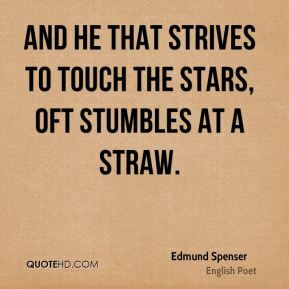 And he that strives to touch the stars, Oft stumbles at a straw. 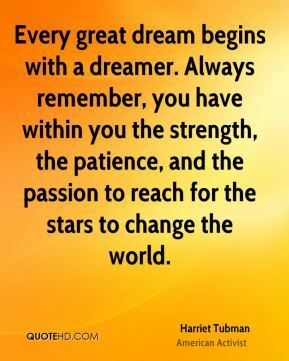 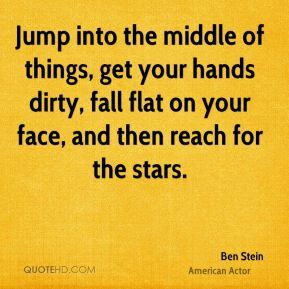 Jump into the middle of things, get your hands dirty, fall flat on your face, and then reach for the stars. 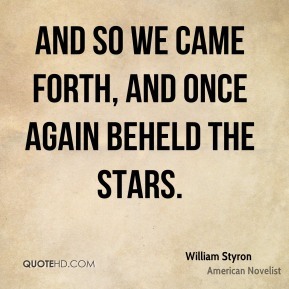 And so we came forth, and once again beheld the stars. 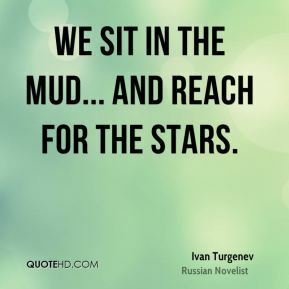 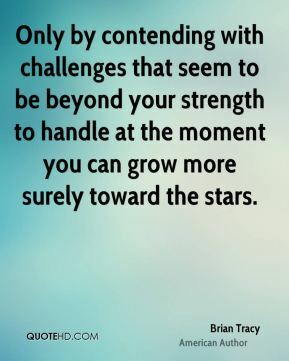 We sit in the mud... and reach for the stars. 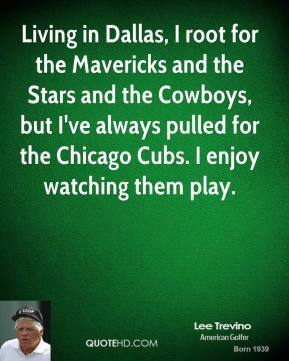 Living in Dallas, I root for the Mavericks and the Stars and the Cowboys, but I've always pulled for the Chicago Cubs. 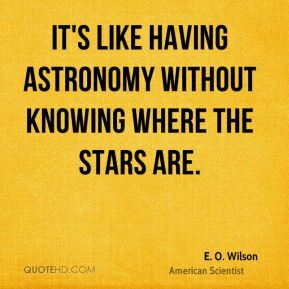 I enjoy watching them play. 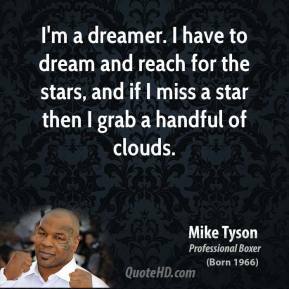 In September, I left the show. 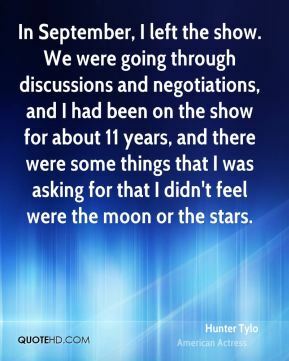 We were going through discussions and negotiations, and I had been on the show for about 11 years, and there were some things that I was asking for that I didn't feel were the moon or the stars. 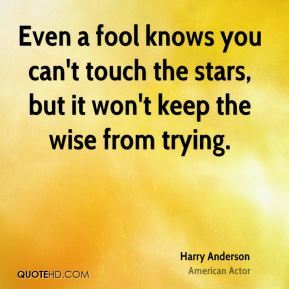 Even a fool knows you can't touch the stars, but it won't keep the wise from trying. 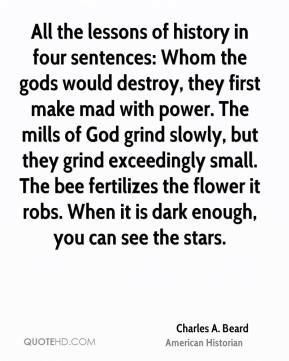 All the lessons of history in four sentences: Whom the gods would destroy, they first make mad with power. 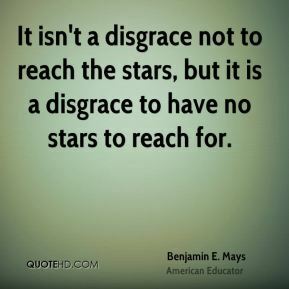 The mills of God grind slowly, but they grind exceedingly small. 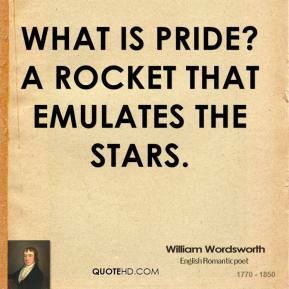 The bee fertilizes the flower it robs. 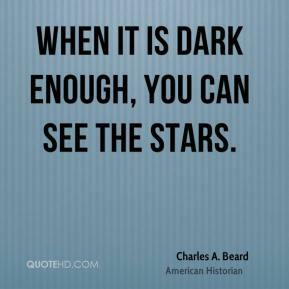 When it is dark enough, you can see the stars.